Mexican’s out and Italian’s in as Morgan Stanley switches up its menu. 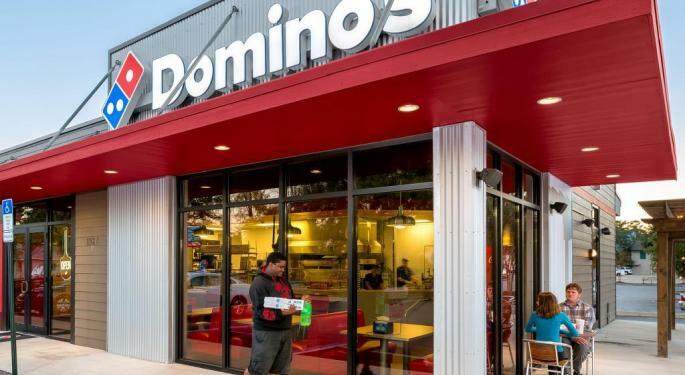 Morgan Stanley analyst John Glass upgraded Domino’s Pizza, Inc. (NYSE: DPZ) to Overweight and raised his price target from $278 to $283. He also downgraded Chipotle Mexican Grill, Inc. (NYSE: CMG) to Equal-Weight and raised his target from $617 to $658. The Street expects accelerated cannibalization and competition from food-delivery aggregators to depress near-term comps to between 2 percent and 4 percent. Based on recent trends in Domino’s app downloads, Glass disagrees. The analyst senses price dislocation as Domino’s underperforms the S&P and its quick-service-restaurant peers. 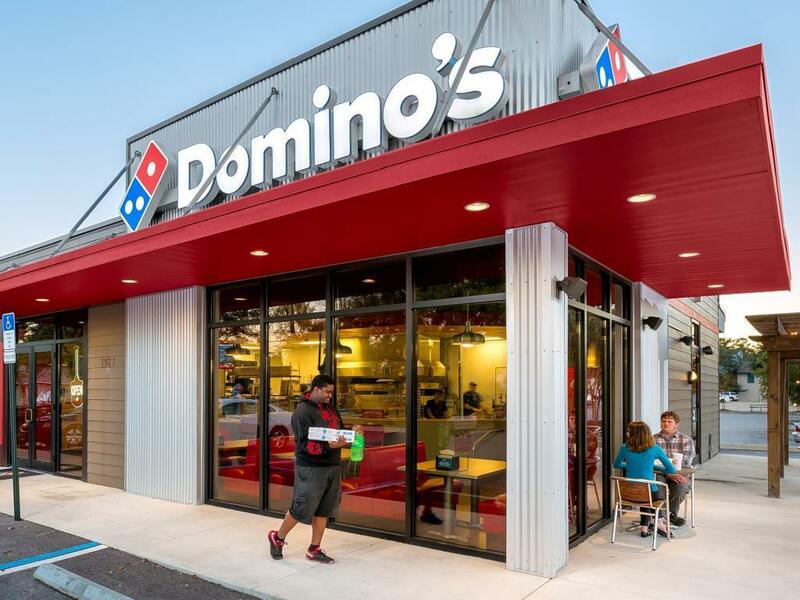 Citing leading unit growth, top market share in U.S. delivery, domestic and global expansion opportunities, and the potential for recapitalization, Glass said Domino’s deserves to trade at a premium over Yum! 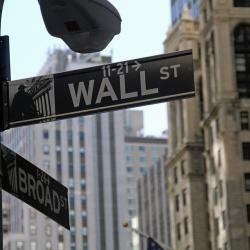 Brands, Inc. (NYSE: YUM) and Dunkin Brands Group Inc (NASDAQ: DNKN). Meanwhile, Chipotle has lost its flavor. The stock trades up 65 percent year to date, and Glass sees less room for upside. “Every early indication suggests sales driving initiatives (especially digital/delivery/loyalty) ... are gaining significant traction, but current valuation already discounts much of that expected improvement, in our view,” Glass wrote. Nonetheless, the analyst remains “constructive” on the stock and raised his price target accordingly. He anticipates 8 percent comps compounded through 2021, with average unit volumes surging from $2 million to $2.5 million and operating margins striking 15 percent. At time of publication, Domino’s traded up 2.2 percent at $261. Chipotle traded flat around $706.48 per share.